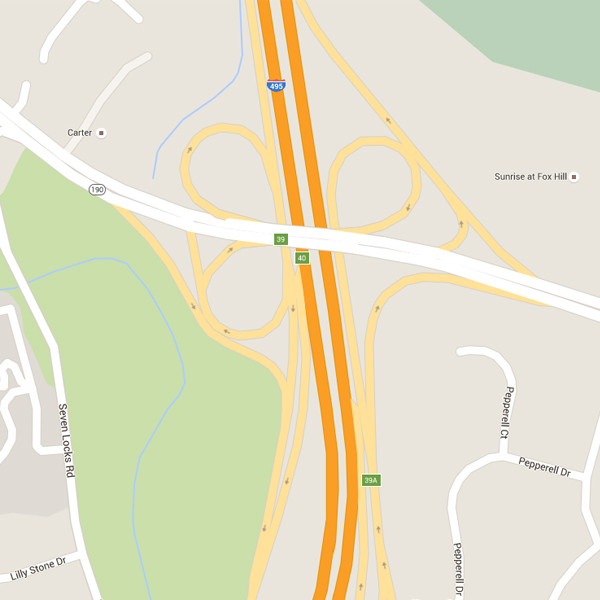 20817 centers around the intersection of 495 and River Road. If you live or aim to live in 20817, that is an exit you will use often. 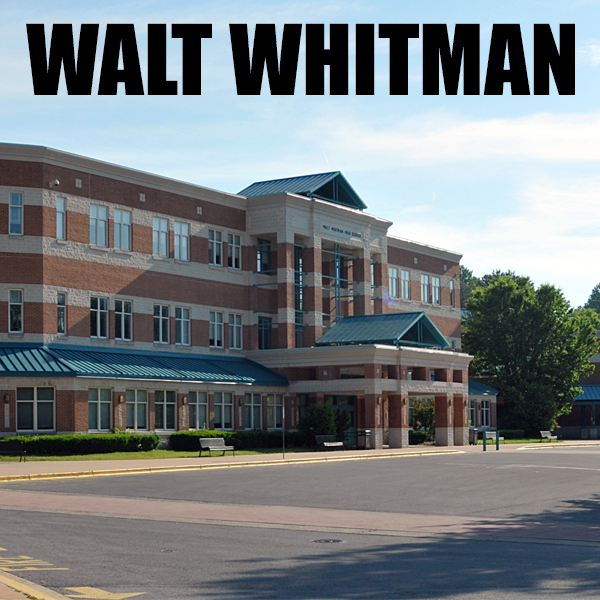 This zip code is home to the city of Bethesda which is listed as one of the top places to live in a multitude of articles. Within 20817, you'll find wonderful communities to live in, like Alta Vista, Ashburton, Avenel, Bannockburn, Carderock, Fernwood, Woodburn, Wyngate, and more. There are countless beautiful homes and neighborhoods to choose from. 20817 has a population of approximately 40,000. There are roughly 14,000 homes in this area. 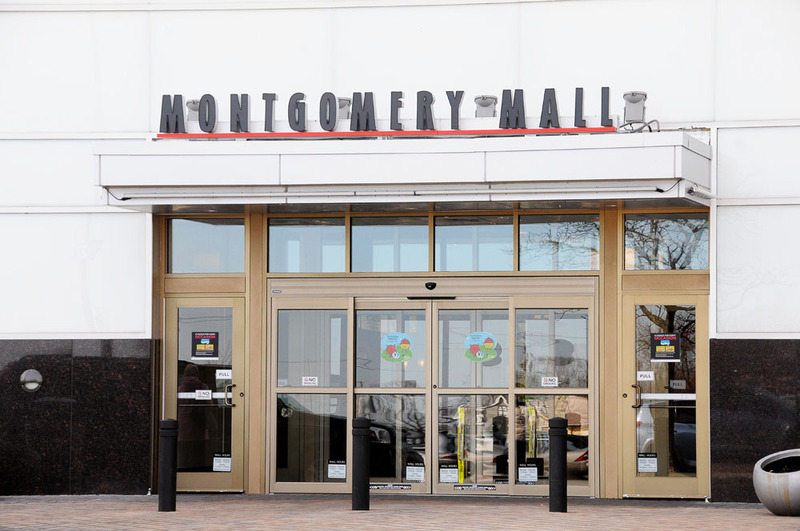 There is a single shopping mall in this area, Montgomery Mall. The average price point for a home in this zip code is in the neighborhood of $1,000,000, making this one of Montgomery Counties wealthiest areas, which in turn makes it one of the wealthiest area in the United States. The average $ per square foot for 20817 is ~$370. Burning Tree Elementary School 7✩.